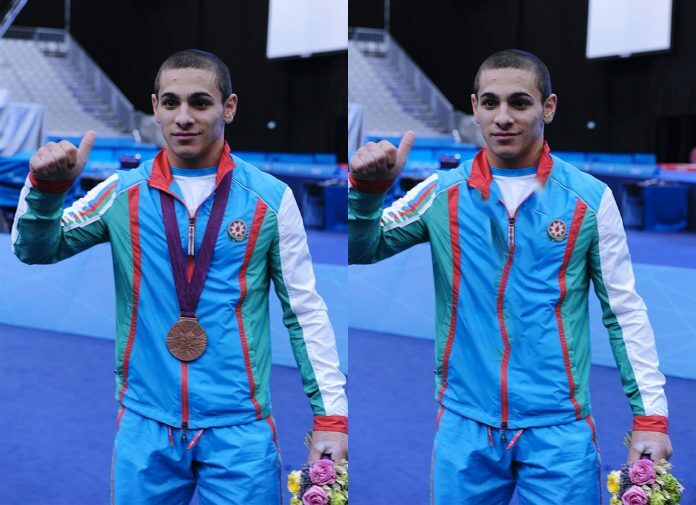 Azerbaijan’s 2012 Bronze medalist in the men’s 56 kg category will be stripped of his medal and likely banned for life after reanalysis of his samples from the London Olympics showed the presence of turinabol. This means Azerbaijan loses the only Olympic medal it has held in weightlifting. Hristov is already banned until 2023 after testing positive for Nandrolone in 2015. That was already his second ban so this third positive test is likely to lead to a lifetime ban. Trần Lê Quốc Toàn of Vietnam will now be awarded the bronze medal for 2012.